The best books for understanding our modern crises. Professor Julia Ott directs the interdisciplinary Robert L. Heilbroner Center for Capitalism Studies at the New School. 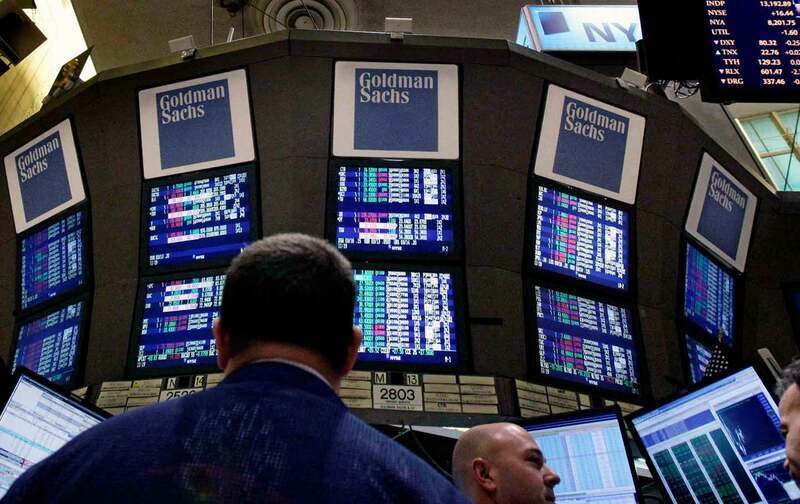 In the wake of the 2008 financial meltdown, a number of programs to study capitalism have emerged, from Harvard to the University of Georgia. University presses have followed suit, producing new work fundamental to understanding our current crisis. Here are five crucial contributions. You’ve seen the musical—now enter Alexander Hamilton’s material world. In Mahogany, Anderson invites us inside the founding fathers’ surroundings, in which luminous objects made of silk, silver, and mahogany were featured. The “consumer revolution” of the mid-18th century is as central to capitalism as the Industrial Revolution that followed. In the West, Europeans gained access to more goods than ever by exploiting slave labor. Venturing forth from the British West Indies (much like Hamilton himself), Anderson’s account blends ecological, labor, cultural, and imperial history. Debt stands between millions of Americans and their dreams of economic security. Land of the Fee reveals a hidden system of charges that keeps Americans from getting out of it. Fergus fingers a predatory system that makes it unnecessarily expensive to work, educate, own, and live. In many industries, lobbyists have worked to dismantle consumer protections, resulting in surreptitious fees—often waived for those who can afford them, and targeting communities that can’t—which have become the norm for American banks, insurers, airlines, colleges, and universities. The ascent of the United States as the world’s largest economy depended on the violent enslavement and ongoing dispossession of African Americans. Some view slavery as a dead end on the path to modern industrialization. These 16 marvelous essays reveal that, in fact, the forced-labor camps of the antebellum Cotton Kingdom provided a laboratory for a range of practices that are now familiar in our capitalist system. On the eve of the Civil War, slavery was no dying institution; its legacy is the racialized capitalism we know today. Capitalism can play handmaiden to freedom on occasion. For more than a century, the beauty shop has served as a “matrix of beauty, business, and activism” in African-American communities. Beyond providing their communities with material support, these entrepreneurs have backed the movements demanding racial justice by contributing their own spaces, funds, networks, and contacts. African-American beauticians have also shaped black politics by calling out sexism and elitism within the organizations fighting for civil rights. Today, even the IMF wonders whether it “oversold” neoliberalism, acknowledging in a new white paper that deregulation, trade liberalization, and austerity have fueled global inequality. Those interested in learning more should read Stedman Jones’s exploration of a transatlantic network of academics, politicians, journalists, and businessmen who, after World War II, idealized self-correcting markets as guarantors of human freedom. After working for decades to develop and influence policy, neoliberals began to secure political victories in the US and UK beginning in the 1970s.